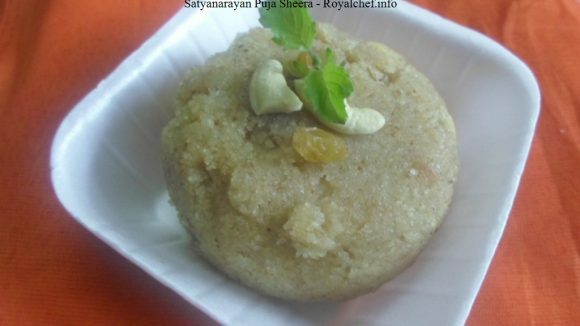 This is an extremely simple recipe to prepare Sabudana or Sago Kheer. This is a Kheer dish which you can prepare as a dessert for your family when you are tired and do want to devote much time for cooking. Clean and wash the sago. Then boil the milk and add the sago. Keep stirring till the sago becomes soft. Then add sugar as per taste.